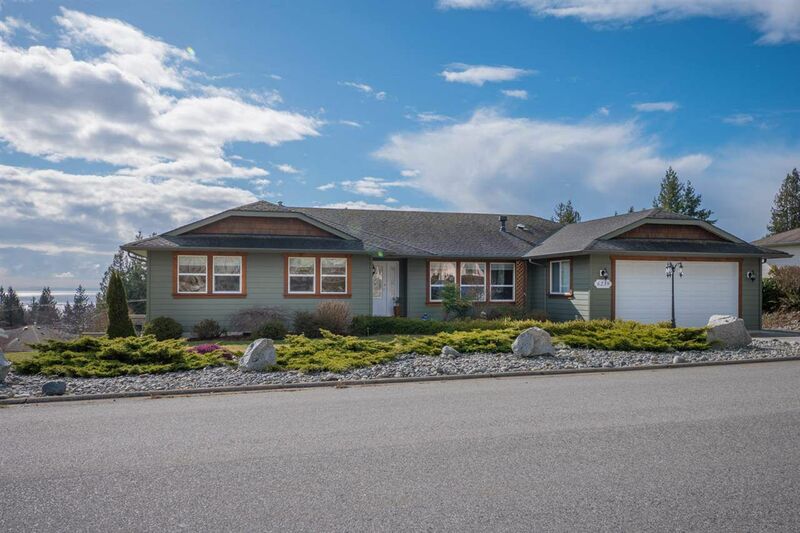 Great location for this West Sechelt oceanview home with a southerly exposure. Spacious level entry rancher has 3 bedrooms and 3 bathrooms and is situated in a quiet cul de sac. The home has been immaculately cared for and has had updates previously. Some of the features include hardwood floors, natural gas stove and window blinds. Deck has access to the yard which is fully fenced and nicely landscaped.